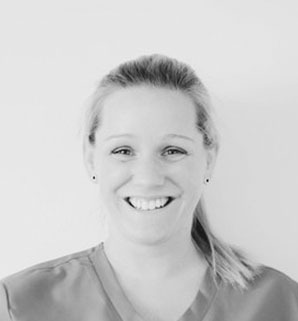 Felicity joined the practice in 2009 having studied and worked in South Wales for over 7 years. Felicity graduated from Cardiff University, Wales, where she was awarded the British Endodontic Society Elective Prize and The British Academy of Aesthetic Dentists (BAAD) Sponsorship Award. She is commencing an Implant Certificate course to widen her skill set and help patients replace missing teeth. Felicity is especially interested in helping nervous patients overcome their dental fears. She also very much enjoys teaching children (and adults!) how to prevent dental disease, keeping treatment needs down and teeth healthy. Outside of dentistry Felicity’s interests include musical theatre, catching up with friends, skiing and globe trotting. Recent travel highlights include scuba diving in the Great Barrier Reef, exploring Thai islands and taking a helicopter tour of the Grand Canyon.